There are times that I want a quick, easy, and fast breakfast. This is my “go to” smoothie recipe. It has a blend of protein, carbohydrates, and fat to keep you fueled all morning. 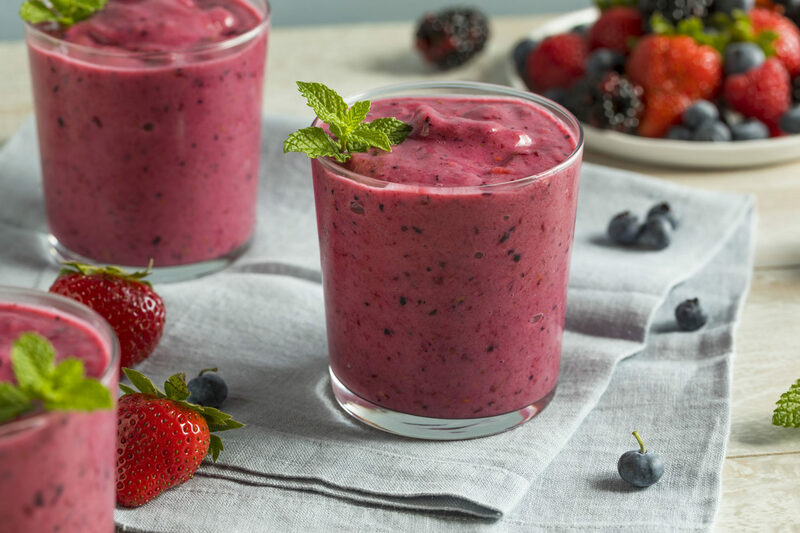 If you find that you are hungry shortly after drinking this smoothie, then a liquid breakfast may not be for you. That is normal for some people. You can also save half of the smoothie for the next day (or a snack later) and have half of the smoothie with a slice of toast with 1 tablespoon of almond butter (or other nut butter of your choice).